The new men’s Free Fly Hydro Shorts are designed for everything water. You’ll also be lookin’ fine at a dockside restaurant. 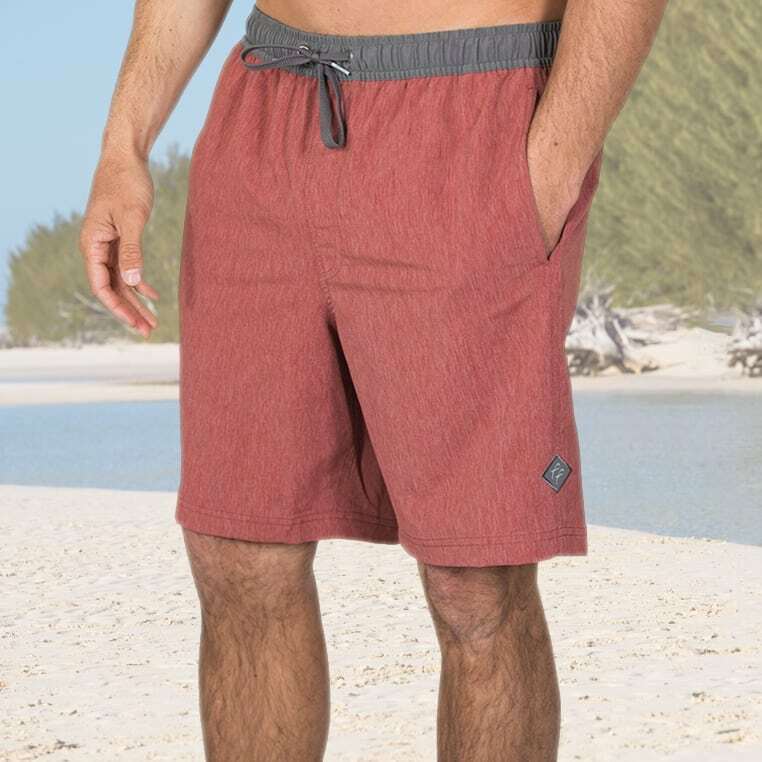 The Free Fly Hydro Shorts are made of a bamboo, nylon, polyester, and Spandex, water-resistant fabric with mesh side pockets, a zippered back pocket and offer 50+ UPF sun protection.